Some of the best foods are the ones that are designed to carry and elevate other ingredients, while still being the star of the show. From a delicious pizza topped with a tasty tomato sauce and cheese, or a burrito holding in a nice spicy mixture of beans and meat, to a pita filled with slow cooked lamb and tangy tzatziki sauce, the best foods are brought or held together by bread products - making an entire meal possible. 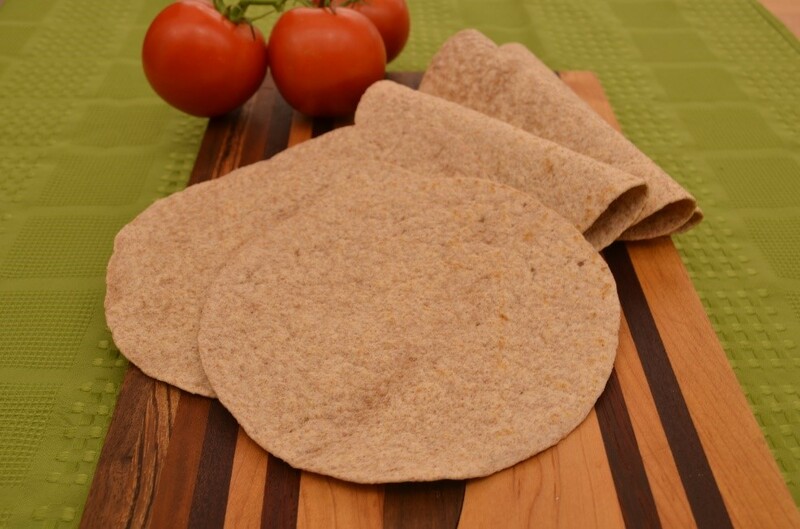 Between the ease to eat, endless ingredient possibilities, and overall texture and flavor they provide, flat breads are an increasing way to help deliver the best tasting product. When making flat bread products to a certain size (say to fill a pizza pan to the edge), the dough stretching but then shrinking back to its original size, or “snap-back,” becomes an issue that can frustrate any baker. Luckily, Manildra has a solution to this exact problem. GemPro Prime-E is a natural wheat protein isolate that dramatically improves the extensibility of a dough, allowing for better dough relaxation and pan flow. The even better part is that the Prime-E does this without sacrificing strength. Your dough will still be able to form a great gluten network, helping to form a great tasting product that consumers will love. With an addition of as little as 2%, you will see a more relaxed product, enabling the dough to be more easily stretched by either man or machine. Increased amounts can help with extensibility even further. It helps make sure that your dough handles well and will fill your pan every time, helping deliver consistent products to your consumers. Our GemPro Prime-E is declared on an ingredient label as “Wheat Protein” making it an ideal clean label option as customer demand for clean label increases. It has a neutral flavor profile meaning it won’t produce any off flavors, allowing you to still deliver the great tasting products that your consumers desire. Plus, GemPro Prime-E is 90% protein so you can create and deliver a healthier nutritional profile to attract consumers across a wide array of different lifestyles and habits. If you are looking for a great product that can help you provide better dough rheology, improved machinability, and increased protein content, then look no further our GemPro Prime-E for your solution.